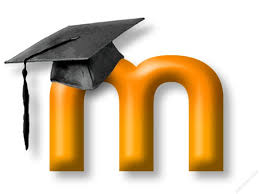 Welcome to the TPS Virtual Learning Environment (VLE) also known as Moodle. You can use moodle to find out information and download resources connected to some of the courses you are taking at school. To get started, login with your school username and password using the login link at the top. Once logged in you will have full access to the courses and will be able to upload completed work and check your feedback and marks. Remember you can access moodle from anywhere - even at home! Nonetheless, there are methods to be a great role-model teacher for khakat students.